The 42029 Pick up is in my humble opinion the best looking set of the last years. It’s well proportioned, the color choice is interesting and I liked the functions and the way it’s been built. One of the limits of that truck is that it’s not a real 4×4 (not a 4×4 at all anyway since only rear wheels are driven !). The Remote Controlled version I built proved that fact, the truck is not able to climb rocks, nor even move when the ground becomes complicated. 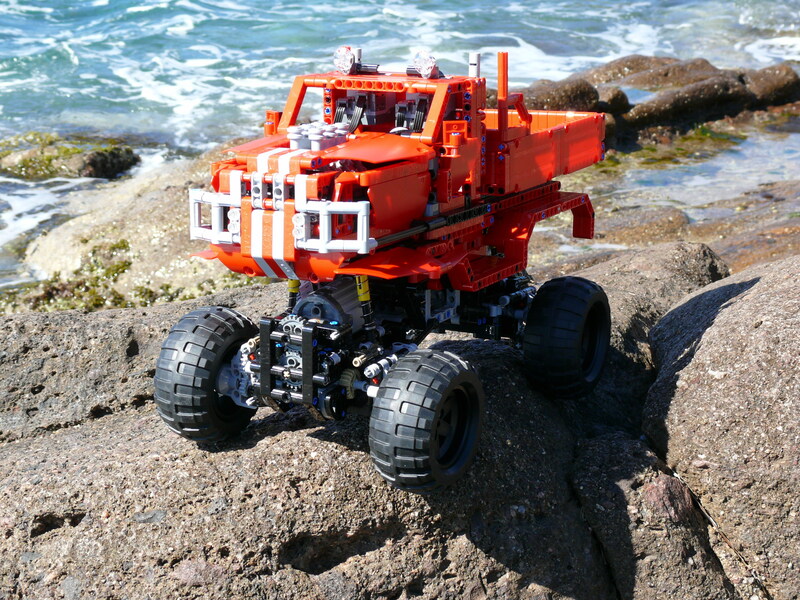 At the opposite, the 9398 4×4 Crawler is a true all terrain vehicle, even if his differentials limit a bit its ability to cross certain obstacles, it’s made for the exterior, the mud and the rocks ! Speaking of playability, that set is probably the only one that could be considered as a toy by itself if it was not made of Legos. 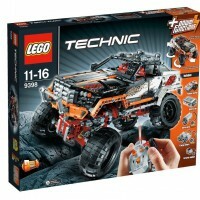 A 6 years old kid may play with it, making obstacle races or outdoor driving without feeling the limits of playing with a lego car. It also has a nice look, less accomplished than 42029 though and the choice of the colors is discutable. 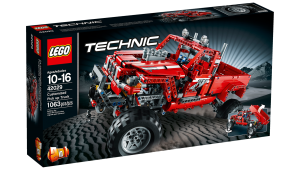 Inspired by those two, in february went the idea to build a bigger version of 42029, exploiting the efficient chassis of 9398. In the specifications sheet, from the 9398,I replaced the L motors by XL ones to increase the torque on the 4 wheels and added some headlights in the front. 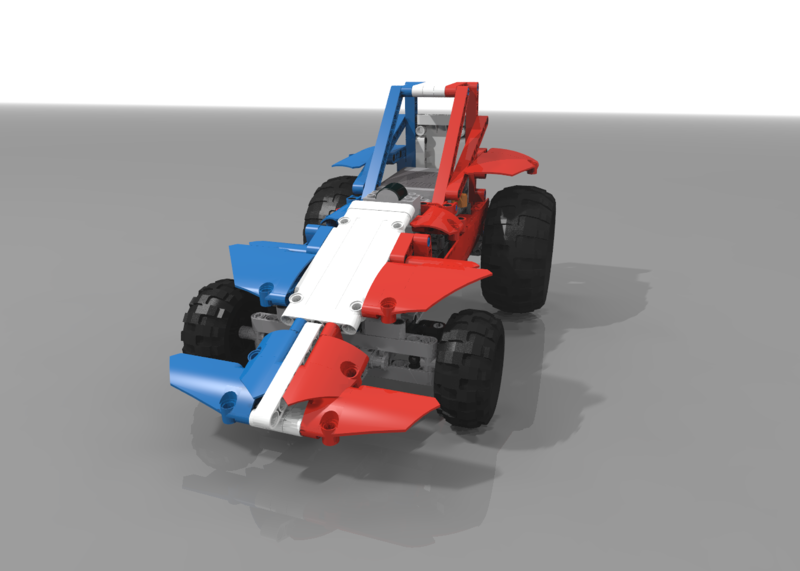 From 42029, I kept the tilting bed but removed the front winch with the idea to reinvent the front of the bodywork and make it more potent. Building and rebuilding took me at least 3 weeks and lots of modifications but finally led to something which is not always the case for me ! So, here’s my remixed version of the 9398 and 42029 sets, with a few personal additions. Please browse the galery below to discover more of the changes I made to the original models. As usual, instructions are delivered for free in PDF, feel free to download them and to donate me a few € if you like them or want to contribute to my upcoming builds !